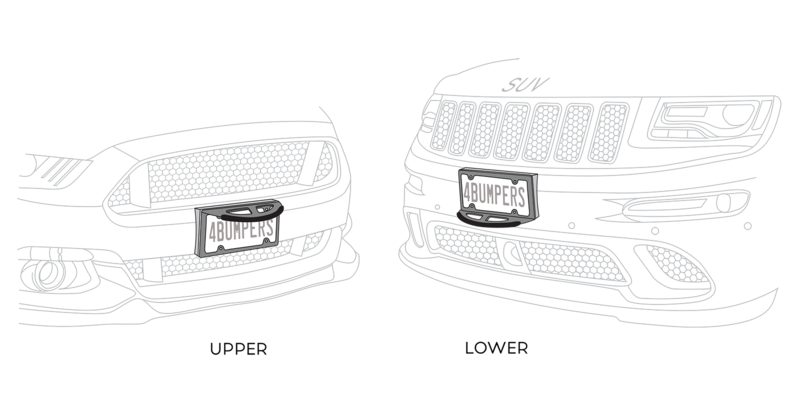 On front bumpers with license plate attachment areas relatively low to the ground, we suggest you install 4Bumpers Prime with the rounded guard in the "upper" position. 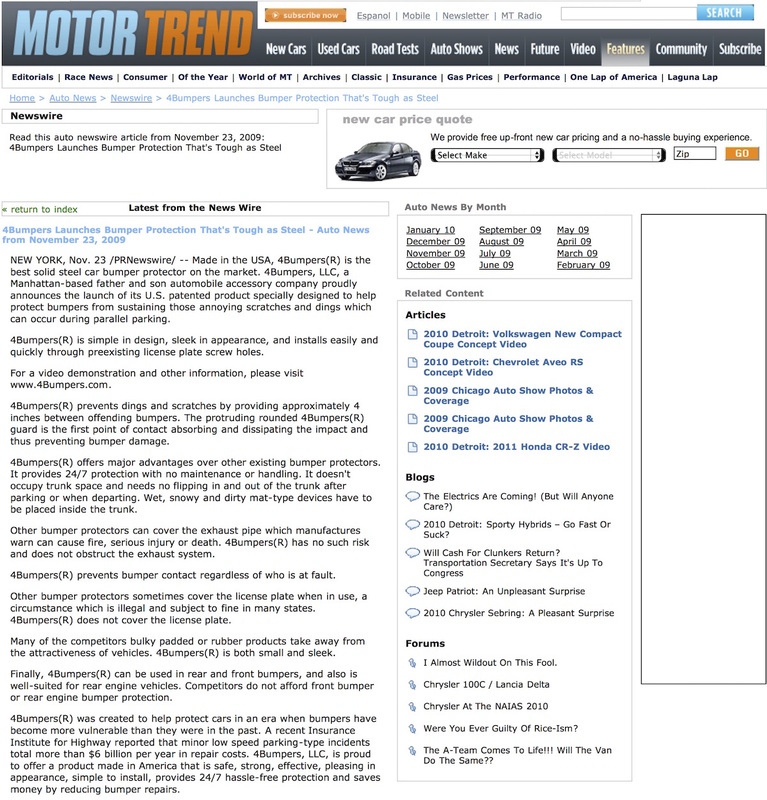 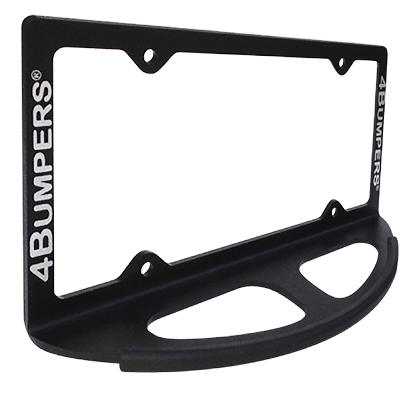 For SUVs, Minivans and other cars with license plate attachment areas in higher positions, we suggest you install 4Bumpers Prime with the rounded guard in the "lower" position. 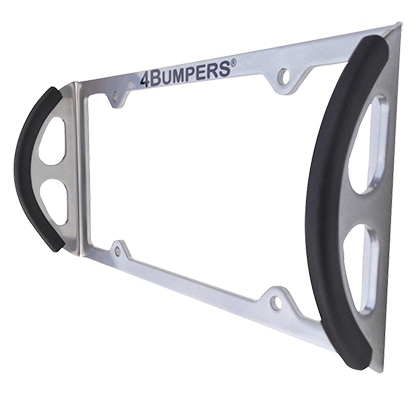 If your license plate attachment area is relatively low to the ground, we recommend you install 4Bumpers Prime with the rounded guard in the "upper" position. 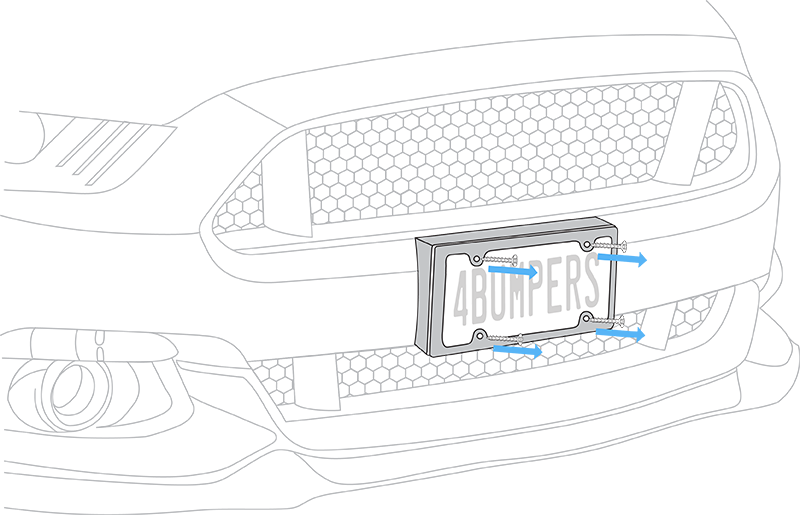 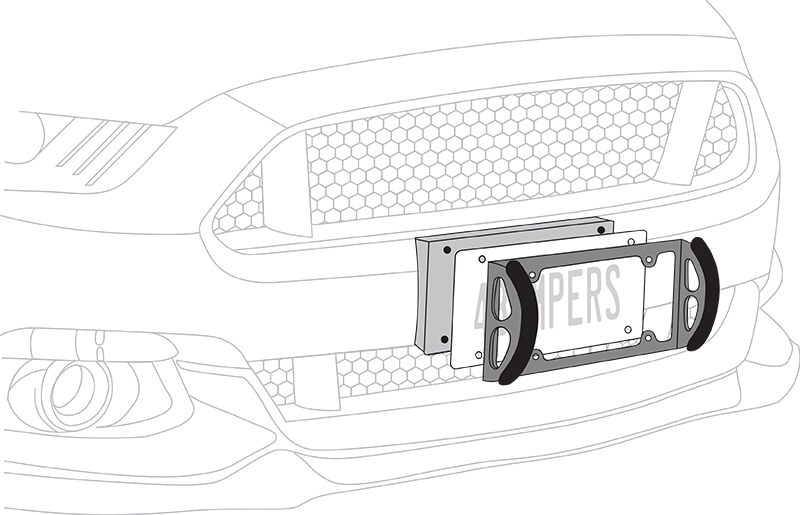 In other instances we suggest you install 4Bumpers Prime with the guard in the "lower" position. 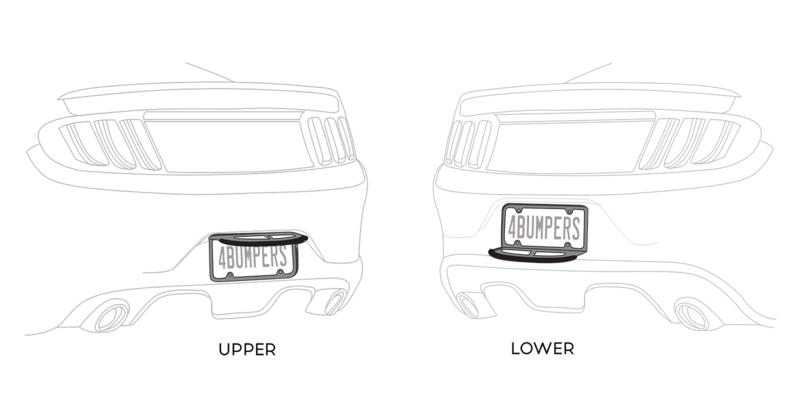 Superior solid steel front and rear bumper protection that attaches through your pre-existing license plate screw holes. 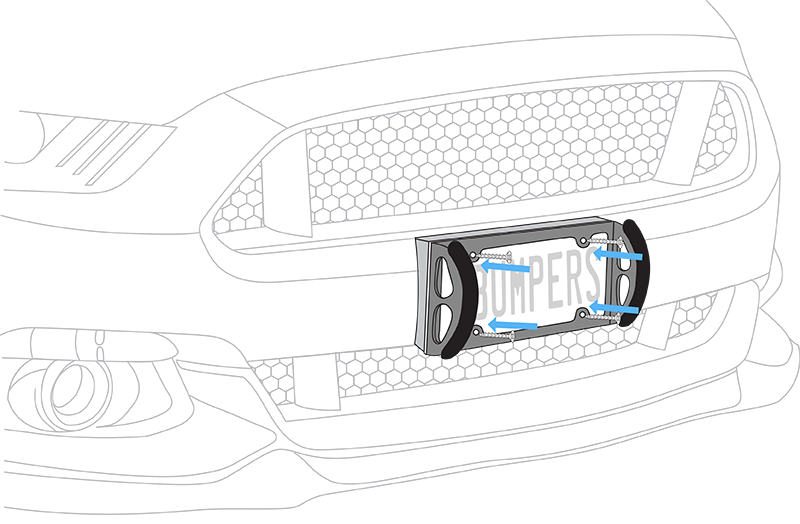 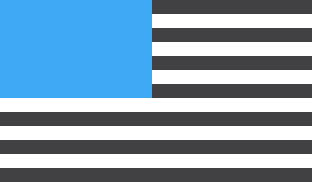 The same superior solid steel used in Prime with a lower-profile design.